With aim to introduce the concept of 21st Century Learning and the idea of Thinking Schools in Egypt, in June 2015, a Partnership Agreement was signed with Mokbel Zakaria, Virtue Target Ltd and Thinking Matters to create Thinking Matters Egypt. The following month, Thinking Matters Director of Training, Terry Williams ran a week long ‘Training the Trainer’ course with staff from Virtue Target. Thinking Matters Egypt then held a Thinking School awareness workshop for teachers and parents of children attending the Russian Educational Centre. It was a successful event with some very positive feedback. 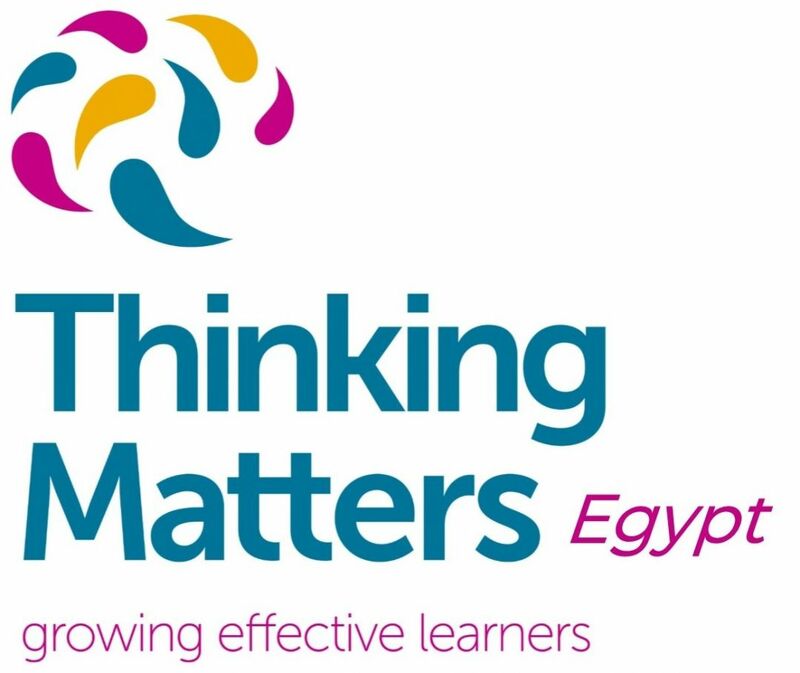 The team of Thinking Matters Trainers are now introducing the whole school approach to thinking to Egyptian schools and there currently two training organisations and a school undergoing training. We have high hopes that the relationship with Virtue Target Ltd will have a significant impact within Egyptian schools. Visit the Thinking Matters Egypt website for further details. If you would like to work in partnership with Thinking Matters, see details about our licensing agreement.